Ahh! The pinnacle of the Apple II line! Also the end of the line for the venerable series. Let's take a quick look at its strengths and weaknesses. 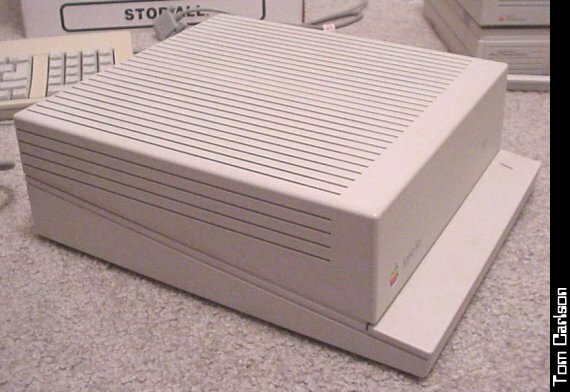 The Apple IIgs really was an Apple II on steroids. 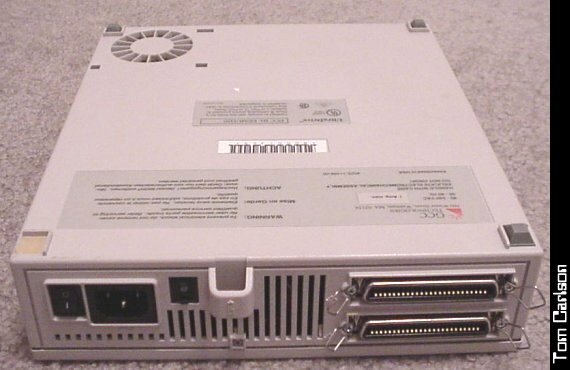 It came with over a full meg of ram (256k on the earlier models), up to 3200 color graphics, and 32 channel sound. It came in a sleek case that opened easily. 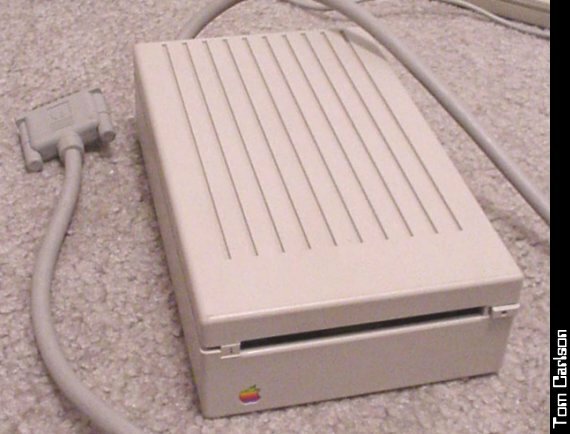 Typical of Woz, the inside was a testament to clean design. 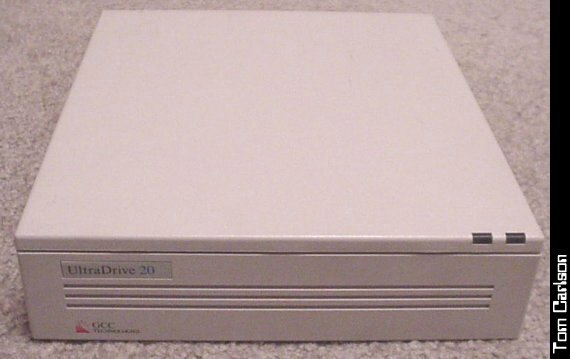 It supported the new 3.5" drives. 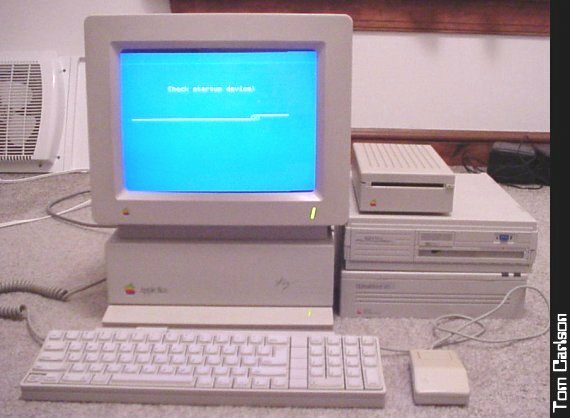 Plus, it ran all your old Apple II software, so you didn't lose your prior investments. 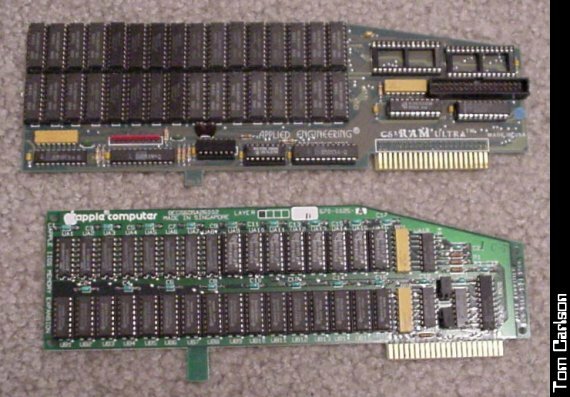 You could easily add things like expansion RAM, fancy video boards, and, via SCSI, hard and Bernoulli drives. 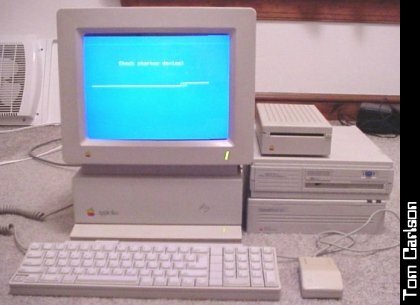 And it used all those funky Mac-style mice and keyboards. Finally, the OS looked a heck of a lot like the Mac OS, all nice and graphickey. So why wasn't it a huge success? In a nutshell, Apple dumped it in favor of the Macintosh. But why? I think the main reason is the same reason other new but backwards compatible machines didn't do well. You have a huge installed base of Apple II+ and IIe users. 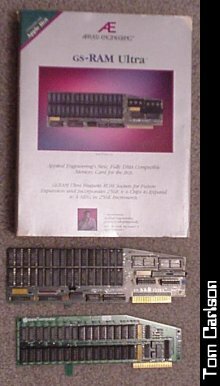 And you have a very small number of IIgs owners. 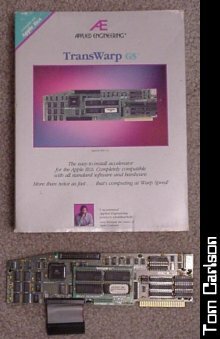 Are you going to write software that takes advantage of the IIgs's extra features? Or are you going to keep compatibility with that huge installed base and sell many more copies? The Commodore 128 suffered from the same fate. You also have multimedia powerhouses like the Amiga and Atari ST coming along, running shiny new software in place of old Apple II programs. 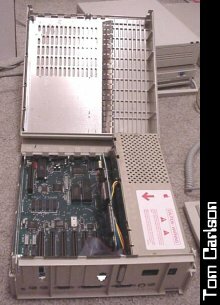 Finally, I seem to remember that the IIgs had some problems with RF interference shielding. While it had a great sound chip, its own RF emissions would add static to its own sound. 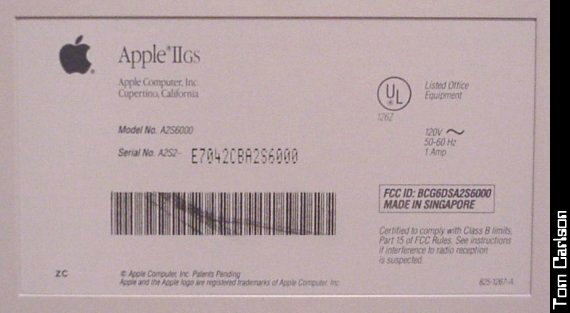 Dan Price sent me the mother lode of Apple IIgs stuff. 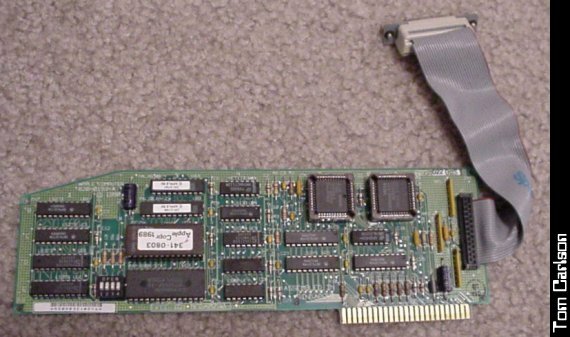 Along with the unit itself, he included extra keyboards, memory expansion cards, SCSI cards and drives, and tons and tons of software and documentation. I'll eventually include scans of some of the software and docs, but here's most of the hardware! 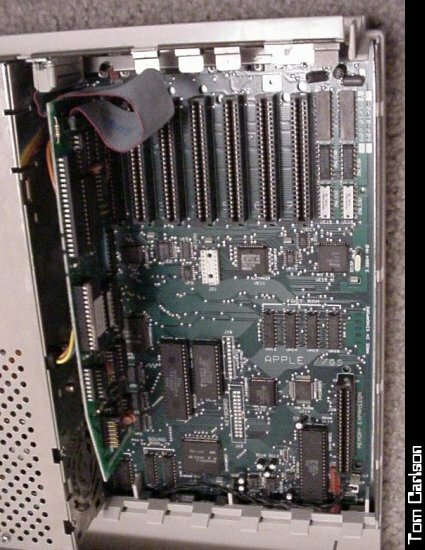 For more in-depth information, check out the Retrocomputing page on the IIgs! 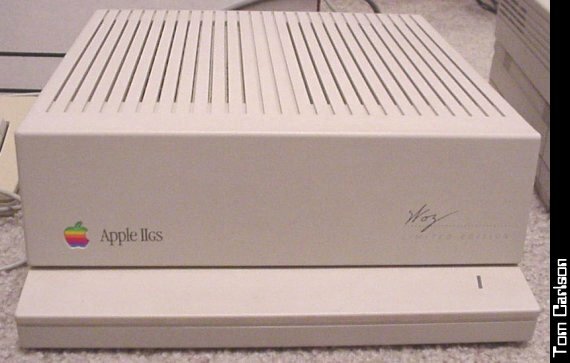 Click here to view all comments for the Apple IIgs and to leave your own.